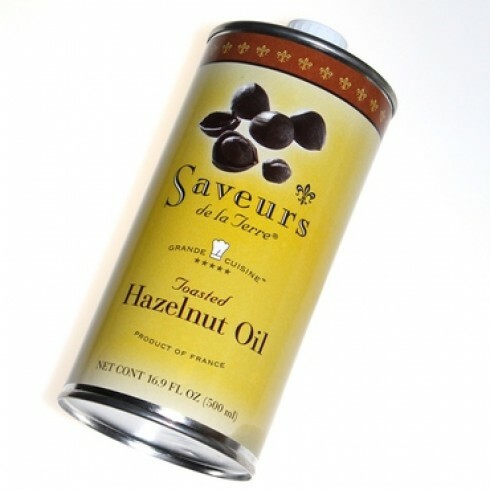 The full, rich flavor of toasted hazelnuts makes this oil ideal for raw or cooked dark greens, and fancy salads. A light drizzle will make any recipe come alive with the rich flavor of toasted hazelnuts. 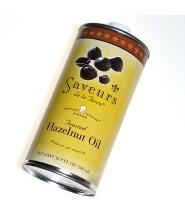 Hazelnut oil has a low smoke point and should not be used for high temperature, and prolonged sautéing.